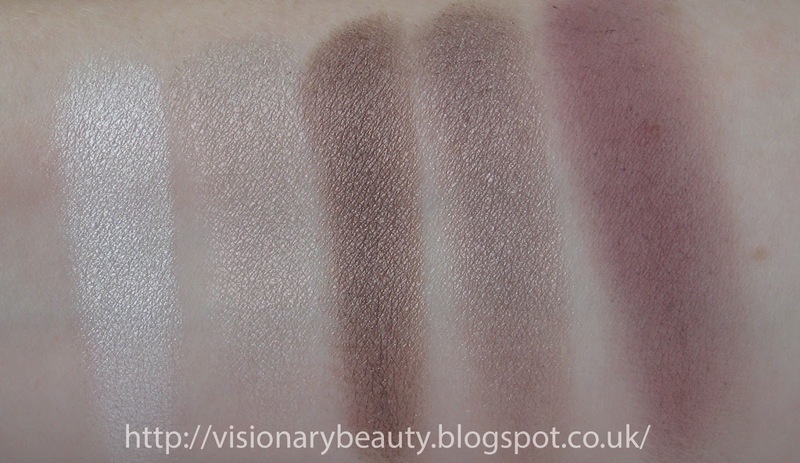 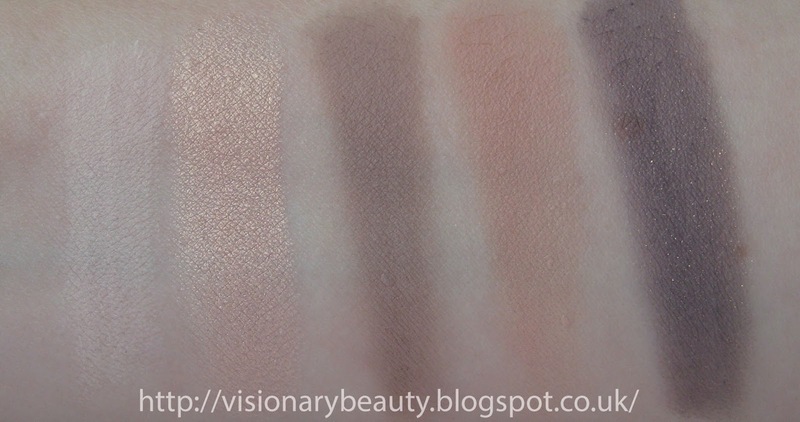 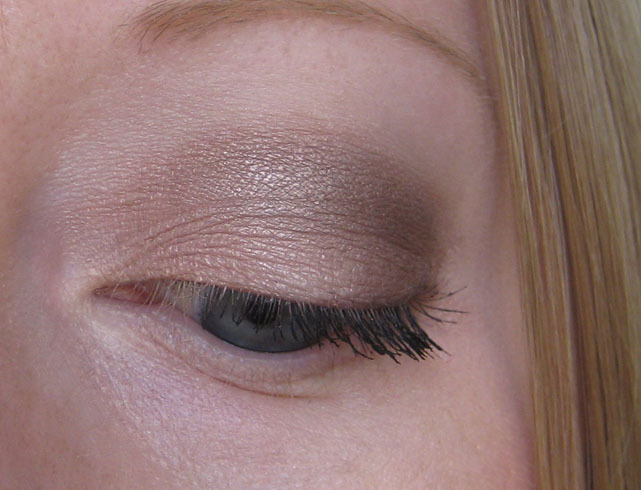 It's a well put together array of shades, nice that its mostly cool toned as well. 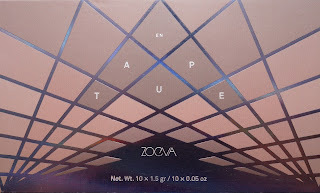 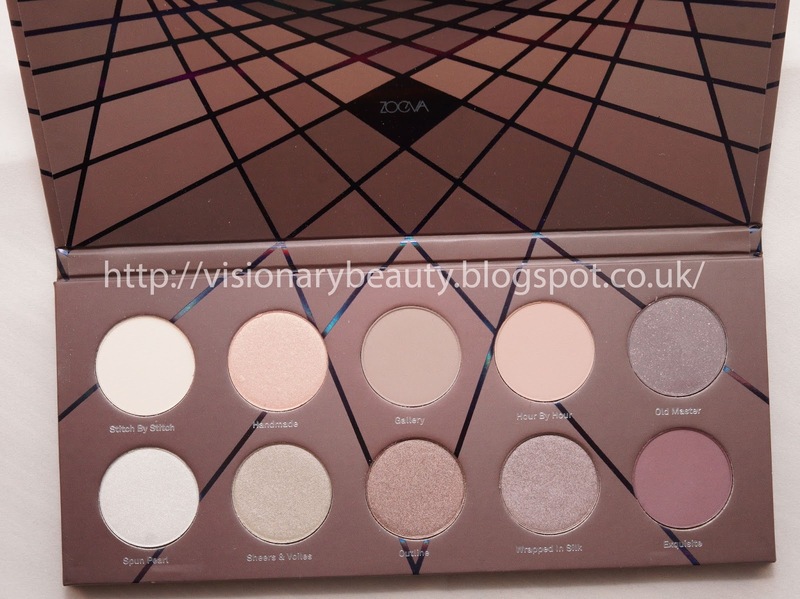 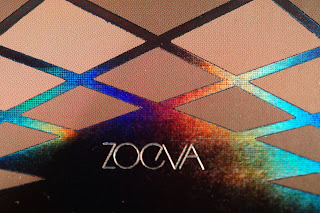 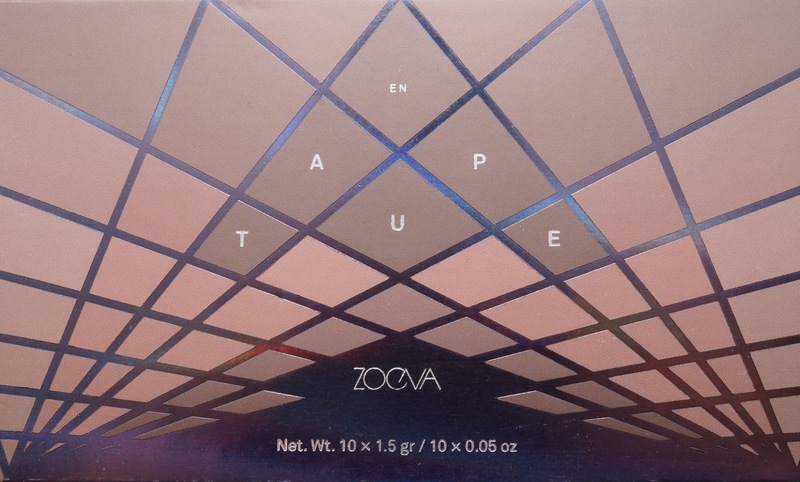 Zoeva is killing it at the minute! 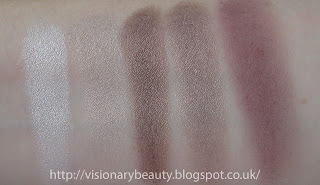 Another palette of theirs thats going on my wish list.